Jacoba Clothing is a local dress designer that offers a wide selection of dresses for all kinds of special occasions. 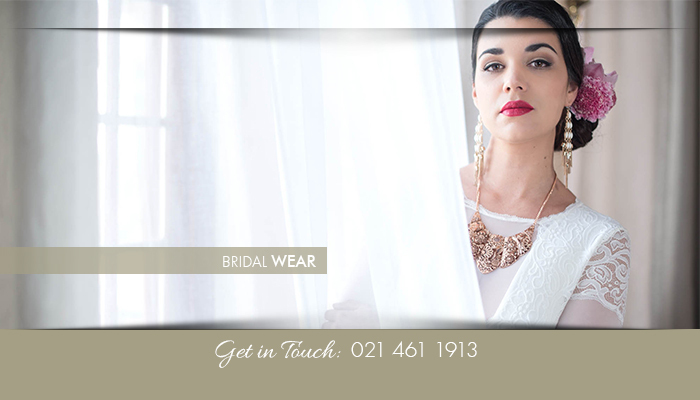 We aim to make the process of finding the right dress simpler and more affordable. With us, you can order your dress online, or at our store, and all we need from you is your size, style, and colour. 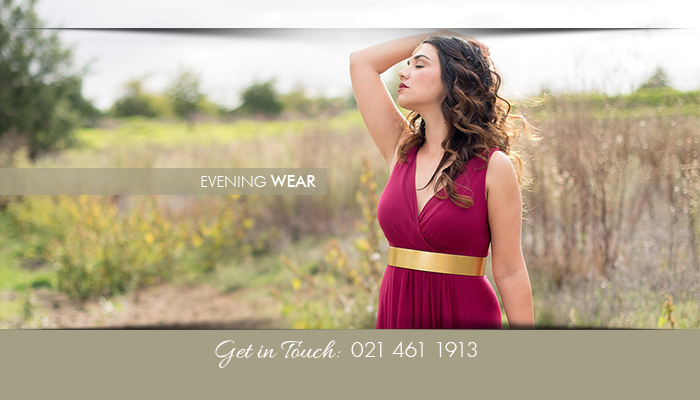 Our dresses are made to fit your body, and are suited for women size 32 – 48. And, with more than 40 available colours, our dresses can be worn to any occasion! 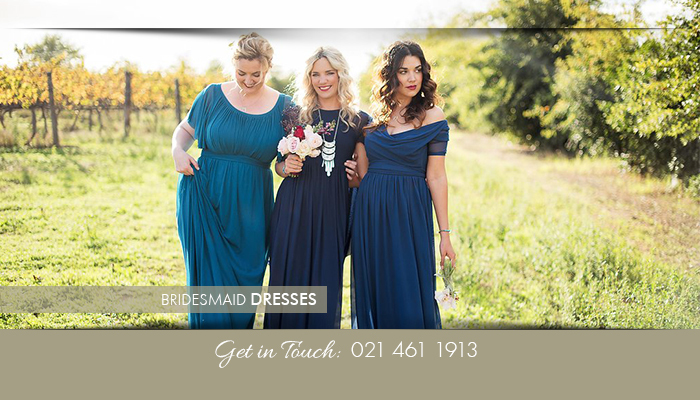 If you are not comfortable to order your dress online, and you would prefer to fit some of our dresses, you are more than welcome to pop in at our store in Woodstock. 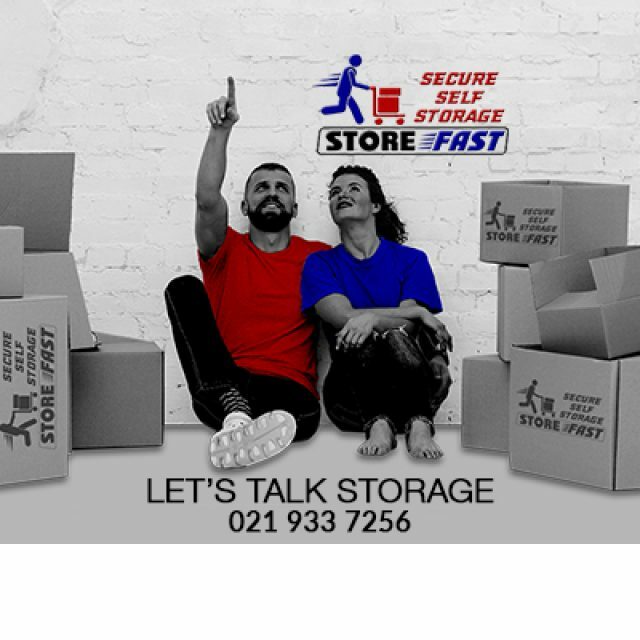 When your order is finished, it can be collected at our store, or we can arrange for it to be deliver nationwide, or even internationally. Our team is passionate and very helpful and will ensure that you are looking your absolute best in one of our custom designs. Finding the right dresses for your bridesmaids is an important part of planning your wedding. 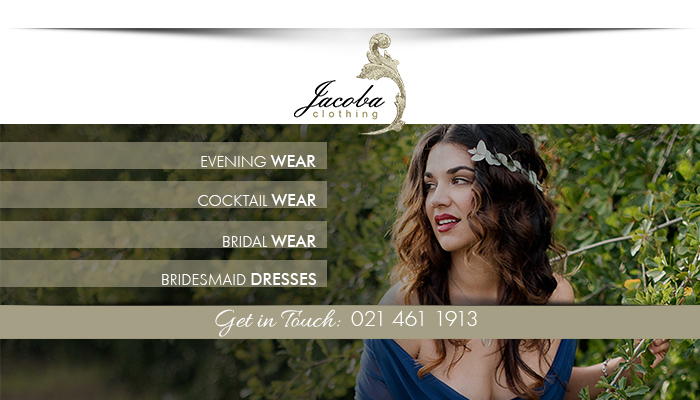 At Jacoba Clothing, we can make this process a lot simpler – and more affordable – for you! We offer a wide selection of dress designs, available in more than 40 colours, that can be worn at weddings, cocktail parties, galas, and so much more. From dark and romantic colours, to flattering pastels, you can place your order via our website or by visiting our store in Woodstock. 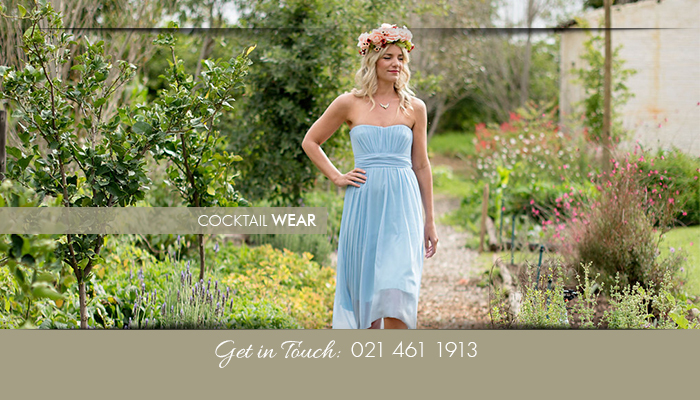 Our dresses are made to order, and will therefore fit you, or your bridesmaids, perfectly. 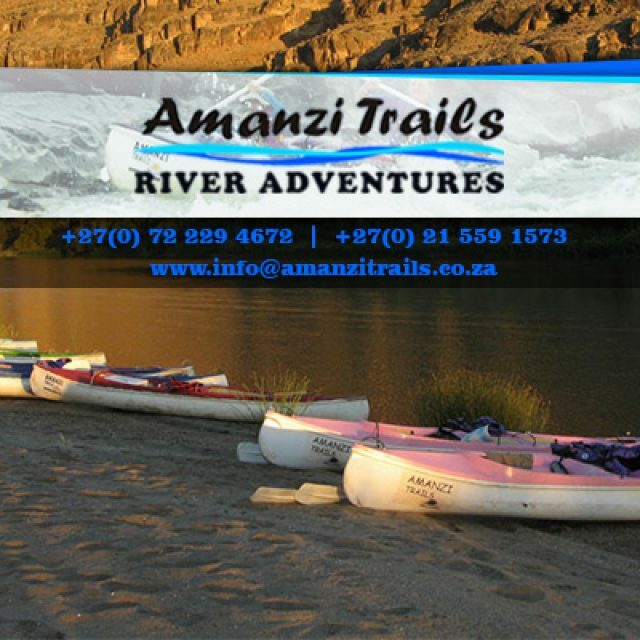 To place your order, we simply require your preferred style, colour, and dress sizes. Once finished, the order can be picked up at our store, or we can arrange for it to be delivered to you. At Jacoba, clients can expect quality and style at prices that you can afford! Visit our website to start browsing through our catalogue and find your favourite designs. In-depth experience in finding suitable commercial solutions. 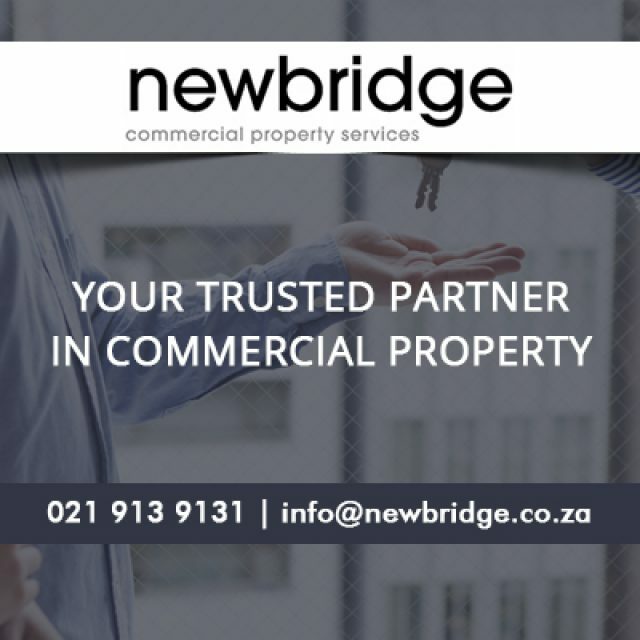 We have fitted only the best security features to ensure that our clients’ goods are protected 24/7. 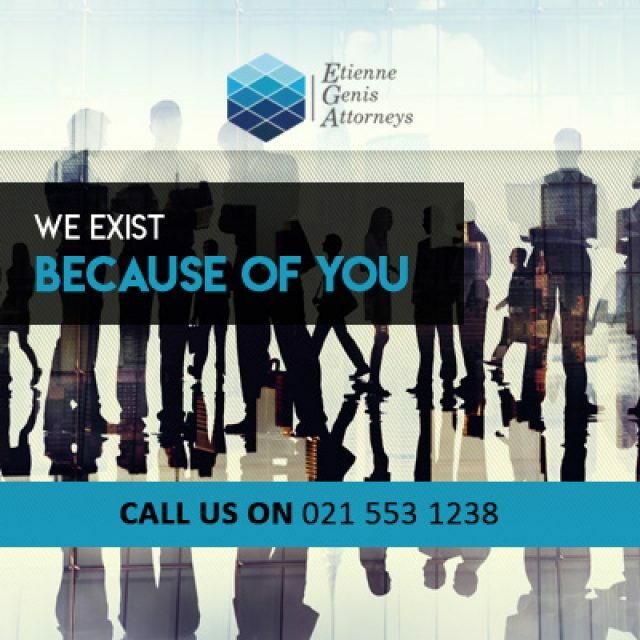 We care about each of our clients and their causes.